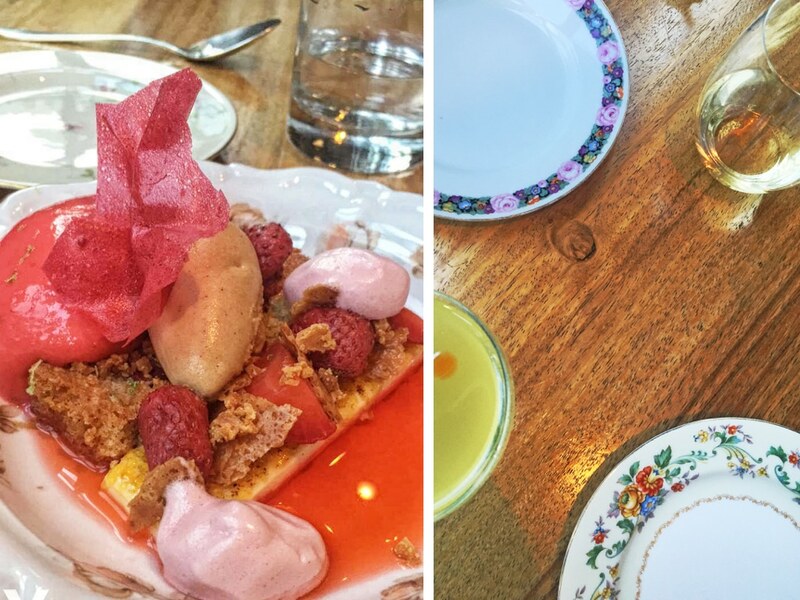 It’s no secret that Portland, Oregon’s food scene is among the best in the nation. Exceptional food prepared using fresh, locally sourced and organic ingredients has become the standard. 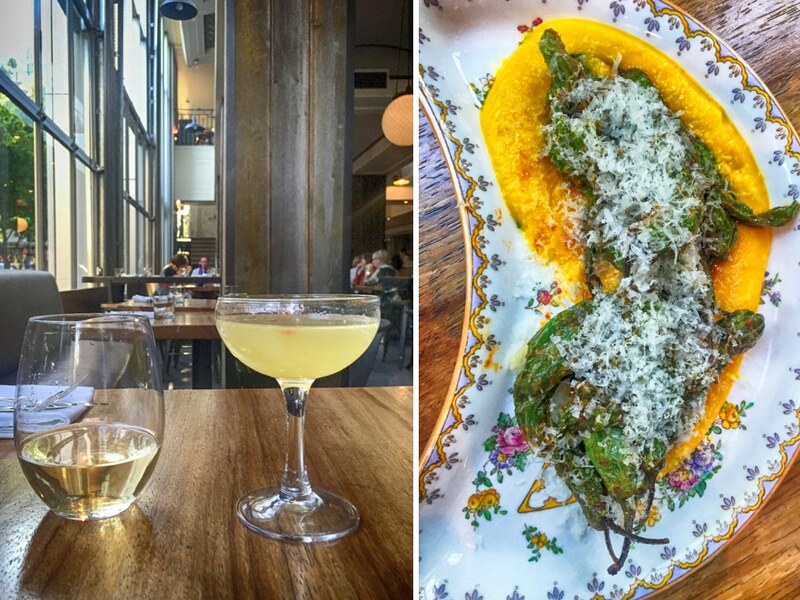 In Portland, a great restaurant experience isn’t just appreciated – it’s expected. The expectation of excellence – along with the abundance of restaurants serving “over-the-top”, delicious meals – sets a high bar for new restaurants opening in the area. Despite the competition, one new downtown restaurant is making a name for itself among the city’s finest. 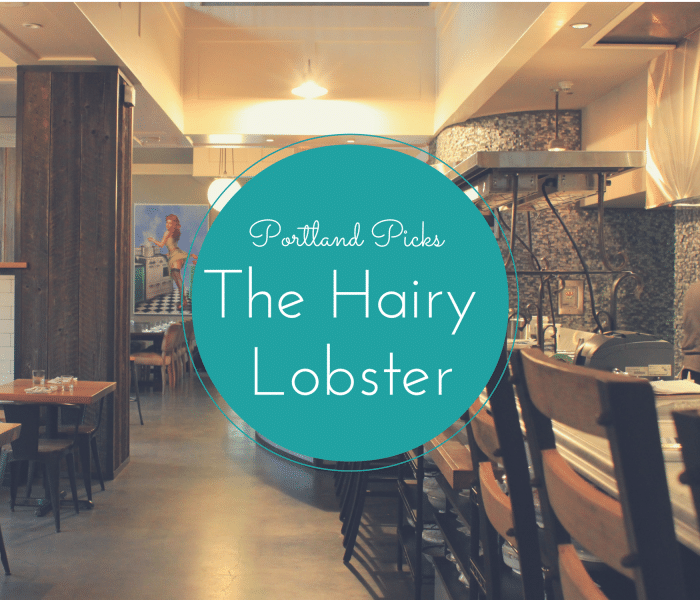 If you’re in Portland, don’t miss the opportunity to visit the locals’ new favorite restaurant— THE HAIRY LOBSTER. 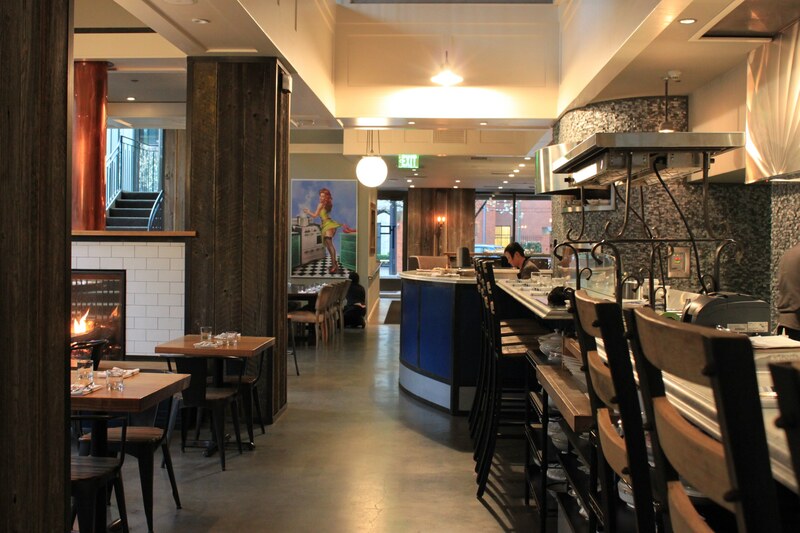 Located in Portland’s Pearl District, the Hairy Lobster is a shared plate dining experience featuring farm-to-table fare served in a casual/comfortable, yet upscale environment. The husband and wife team (David & Mellisa Root) behind this new and exciting eatery are a culinary force to be reckoned with. David is the head chef and Mellisa is the pastry chef; their combined background in the industry is… impressive, to say the least. In his 45 years spent in the food industry, David has been nominated for two James Beard Awards and has worked at world-renowned luxury resorts, nationally known restaurants (including Todd English’s bluezoo in Orlando), and large restaurant corporations. While Chef Mellisa Root has managed the pastry programs in some of the highest- regarded restaurants, luxury resorts and country clubs across the country. Mellisa also represented the United States on several occasions, in the World Culinary Olympics (where she won three gold medals), the International Culinary Classic competition (where she earned three gold and two silver medals) and most recently in the Gelato World Cup. 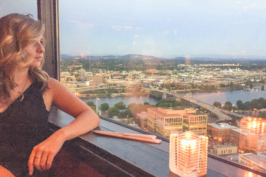 For many years, this dynamic duo dreamed of opening a restaurant together and, lucky for local foodies, they chose Portland. The menu is divided into three categories: Water, Garden and Barn. The dishes are seasonally influenced and feature local and regional ingredients. Beyond dinner, the restaurant boasts amazingly delicious and unique craft cocktails, as well as dessert offerings that are out of this world. Seriously, you may want to consider eating dessert first – it’s that good! 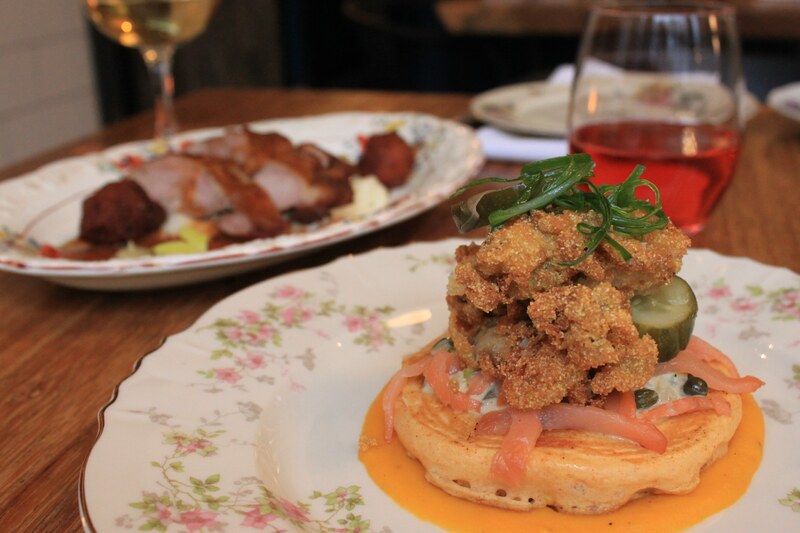 In their menus,the Roots took special care to include components that are foraged, fished, grown, milked or herded. The attention to detail isn’t just evident in the restaurant’s cuisine. Everything from the decor to the china reflects the Roots careful thought and loyalty to authenticity and heritage. The Roots collected the china for years while living in Silicon Valley. 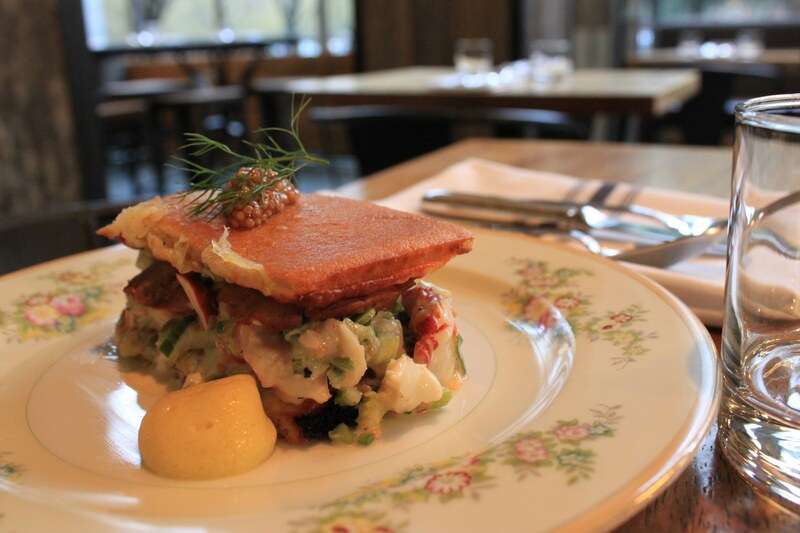 The antique plates add to the approachable, authentic restaurant vibe. 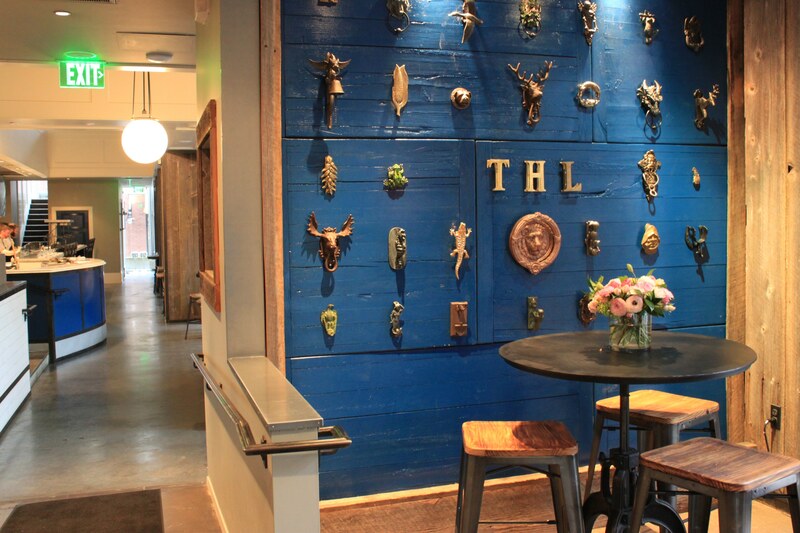 Contributing further to the traditional vibe is David’s personal collection of antique door knockers that hangs on the front wall of the restaurant and greets guests as they enter. Everything from the restaurant’s name, to the decor are unique and fit in perfectly with a city that shares an appreciation for the finest culinary and sensory experiences. You will be hooked after the first bite. I just left Portland after living there for about a month. It’s such an amazing city! I tried so much amazing food, but never went here. Next time I’ll be sure to put it on my places to-go list. I keep hearing about the Hairy Lobster. Apparently I need to crawl out from under my restaurant-ignorant rock and go there! I live really close to here and have been wanting to check it out. Is the patio open yet? Good to see this review! I live right down the street from The Hairy Lobster and have been so curious about it. I was super happy to see something finally go in there. It is such a large space, but a really great location next to the park. I hope they do well! I will have to go in soon! I love the décor and how they split up the menu into categories – Definitely on my list check out the Hairy Lobster soon! Lobster looks delicious! Next time I’m up there this is definitely going to be on the top of my list of places to eat at! I’m intrigued by the name of this place alone! 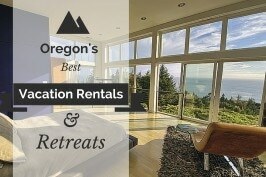 I can’t wait to visit Portland (hopefully later this year)! Gorgeous photos! The name isn’t something that I’d normally say, “We have to eat there!” so I am glad so many bloggers are talking about it right now. I absolutely want to visit now! That looks delicious! 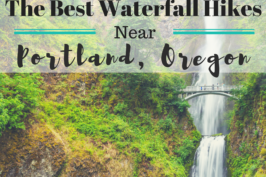 I haven’t been to Portland in forever, but need to try that! Ohh! It looks lovely! I love the details they put in, and the food looks delicious!